especially reinforced tyres or even tyres with rubbing strips. In contrast to the tyre manufacturer, which usually produces only one or a few brands, the tyre wholesaling unites several many tyre brands in its warehouse and can therefore provide the customer with a significantly greater variety of tyres. The advantage for the buyer is competent contact, delivery and the price. 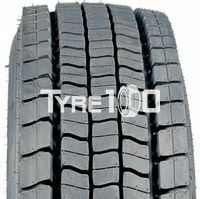 The Regional RHS 2 tyre from Goodyear is available in several dimensions. The Goodyear Regional RHS 2 presented above has a diameter of 17,5 inches. This Truck Summer tyre must be mounted on a steel or an alloy rim with a diameter of 17,5 inches. The width of the tyre face is 225 and the height is 75. It means that the size of the sidewall is 75% of the width of the tyre face. 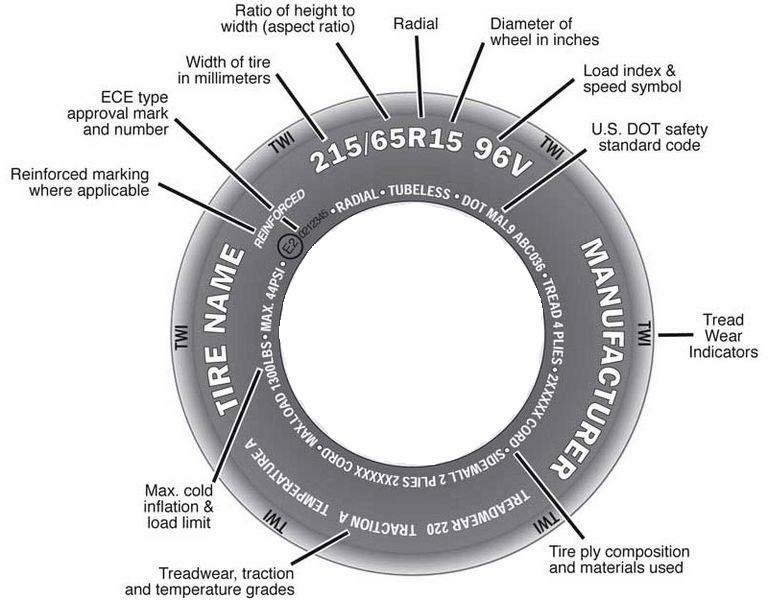 The maximum load that a tyre cancarry is shown by the load index indicated on the sidewall of the tyre (eg. with an index of 97, the maximum load is 730 kg). The load index of the above model is equal to 127/129. The load capacity of the Goodyear Regional RHS 2 corresponding to this index of 127/129 should not be exceeded. The maximum speed that the tyre is capable of maintaining is represented by the letter M. This maximum speed, this Goodyear Regional RHS 2 is capable of maintaining, should not be exceeded. Truck Summer Goodyear Regional RHS 2 225 75 17,5 127/129 M , including VAT and services not comprised.